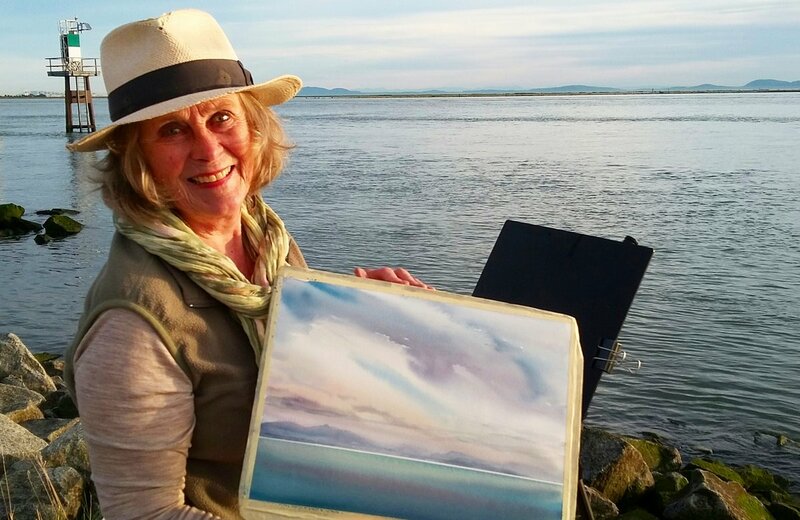 Enda Bardell, “Queen of Skies”, will demonstrate fun and fast, loose and easy sky painting in Watercolour! January 31, 2019 – Please note: Both of the demo times for the original Feburary 16 date have been rescheduled to February 23, 2019. We apologize for any inconvenience. Watercolour is the most natural medium for painting skies. 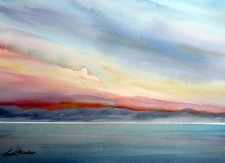 drama by using wet-in-wet technique. She will also show you how to paint spontaneously, adapt, and recover, allowing the paint to naturally flow and blend on paper with a limited palette. 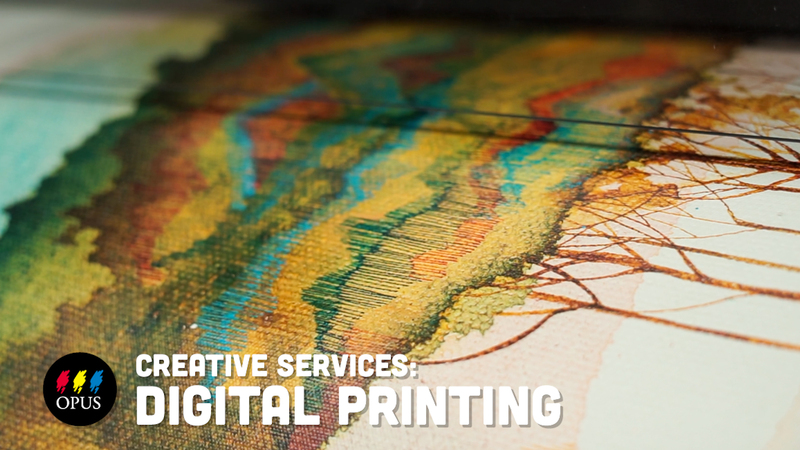 You will also learn how the degree of dampness of the paper, and use of brush strokes, can create your desired effect. Watch Enda’s Opus video, Share your Gift, for an inside look into her studio and practice! Originally from Estonia, via Sweden, Enda Bardell, S.C.A., N.W.W.S., A.F.C.A.is a Canadian Artist living and working in Vancouver. Enda studied at Vancouver Art School (Emily Carr University of Art and Design), and completed studio courses and workshops with prominent Canadian artists such as Toni Onley and Joan Balzar, both of whom she considers her mentors. Enda has exhibited her work in many group and solo exhibitions. Two of her early abstract paintings were included in the Estonian Art in Exile exhibition at KUMU National Art Museum of Estonia in Tallinn in 2010. Her works have also been selected by the curators for the museum’s permanent historical collection. 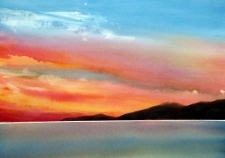 Painting evening skies and moody clouds, alla prima, from her balcony in Kitsilano is an ongoing excitement for Enda.